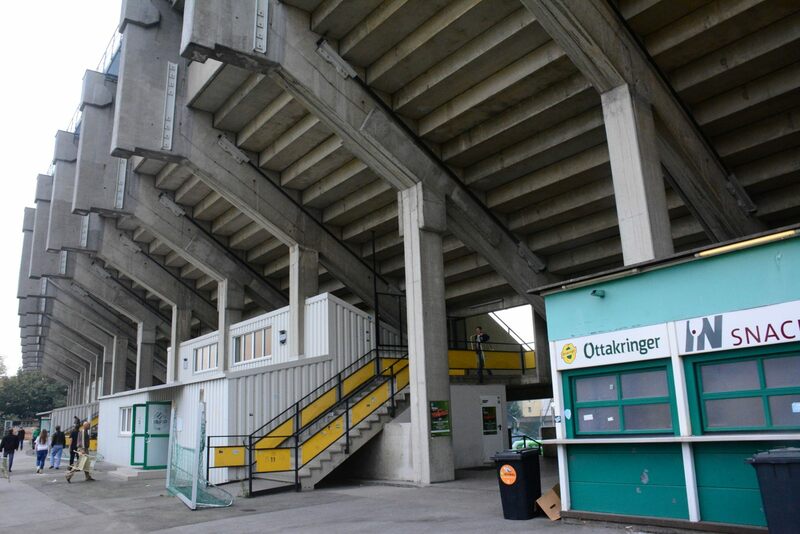 Though it ended its lifespan in 2014 as a legendary stadium, Gerhard-Hanappi-Stadion had very difficult beginnings. First of all, construction of this public stadium suffered from serious issues. 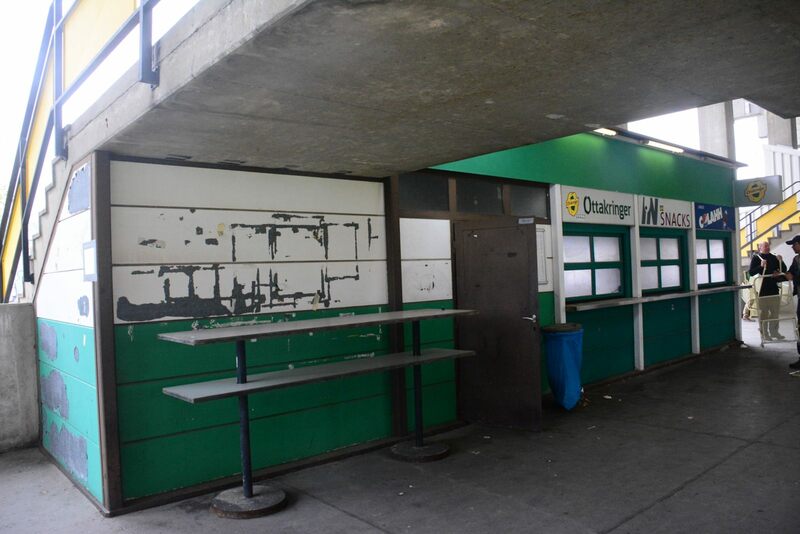 Halted for over 3 years, it wasn’t opened until May 1977 and even then it wasn’t finished. 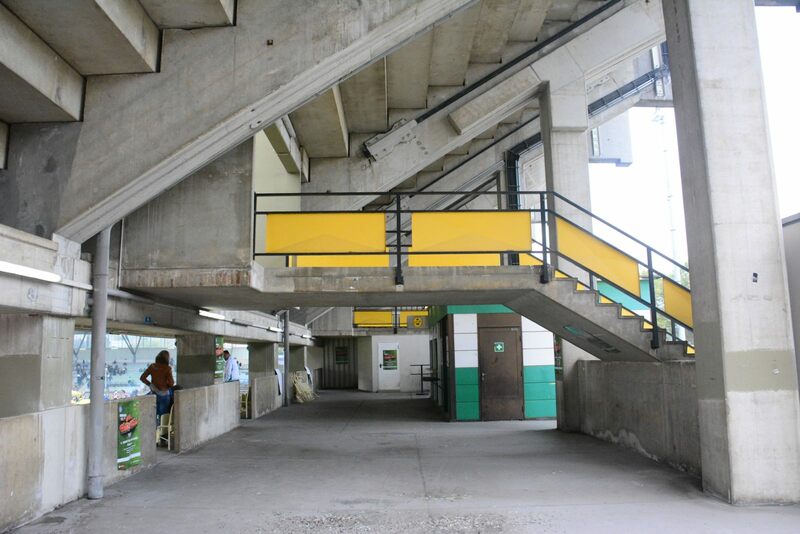 By 1978 it had to be closed for repairs after large crack was found. 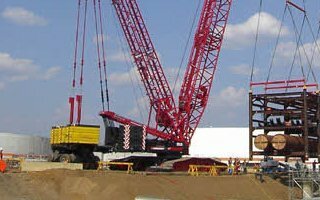 Accusations of bribery, bankruptcy of the general contractor – these facts didn’t help in building the right image. 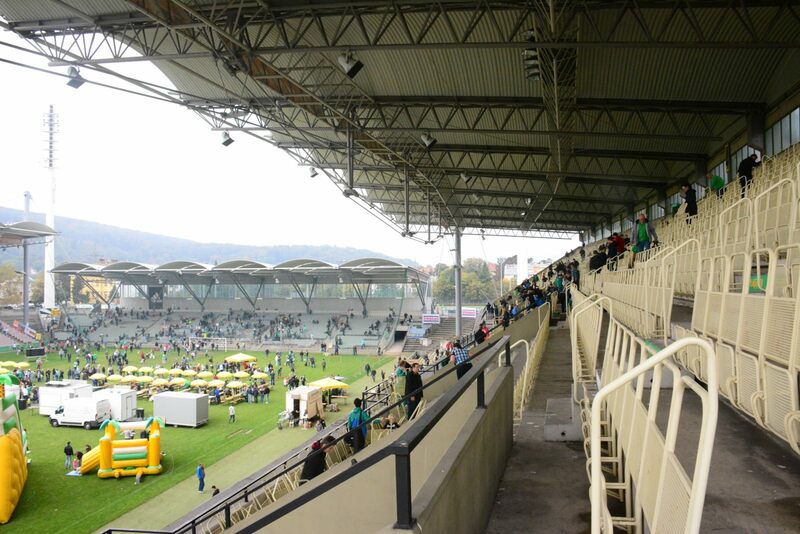 Among fans the opening wasn’t much better. 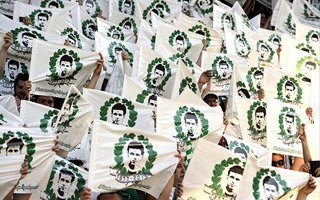 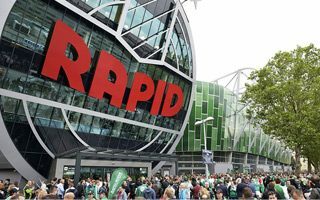 After all, Rapid relocated from cosy, largely wooden Pfarrwiese, compared to which the Weststadion seemed a sterile and soulless building. As a result, attendances in its early seasons were disappointing and it wasn’t until Gerhard Hanappi had died and the stadium received his name (1981). 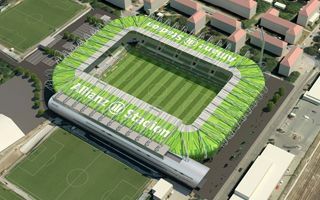 It’s a very rare case when the architect of the stadium is at the same time a legendary football player! 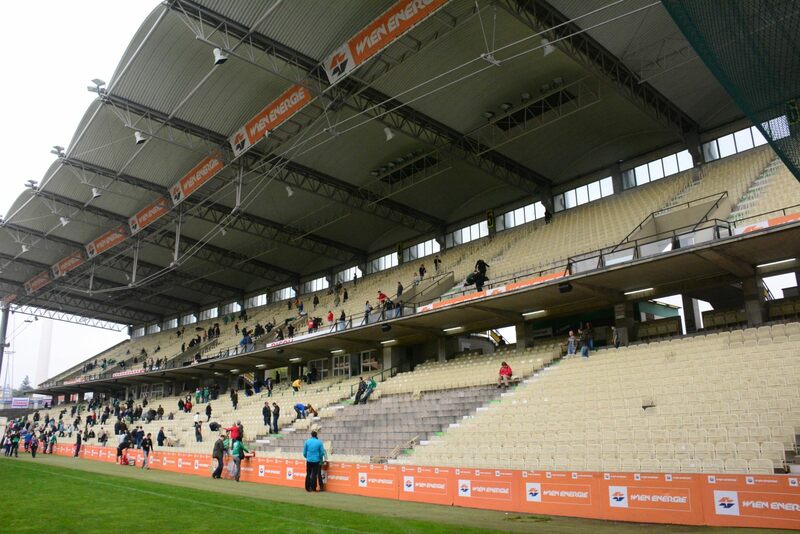 With improved identity (and growing sporting success), the stadium began to draw much larger crowds. 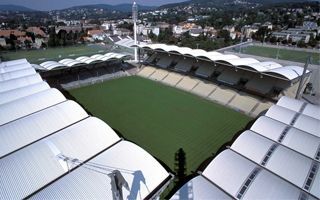 Upon opening in 1977, the stadium had two double-tiered stands along the sides (north & south) and two uncovered terraces on both ends (east & west). 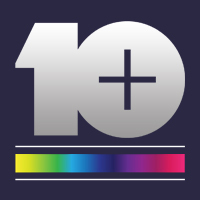 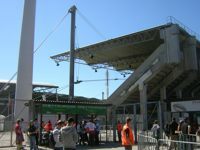 Together it was able to hold 20,500 people, which changed significantly in 2001. 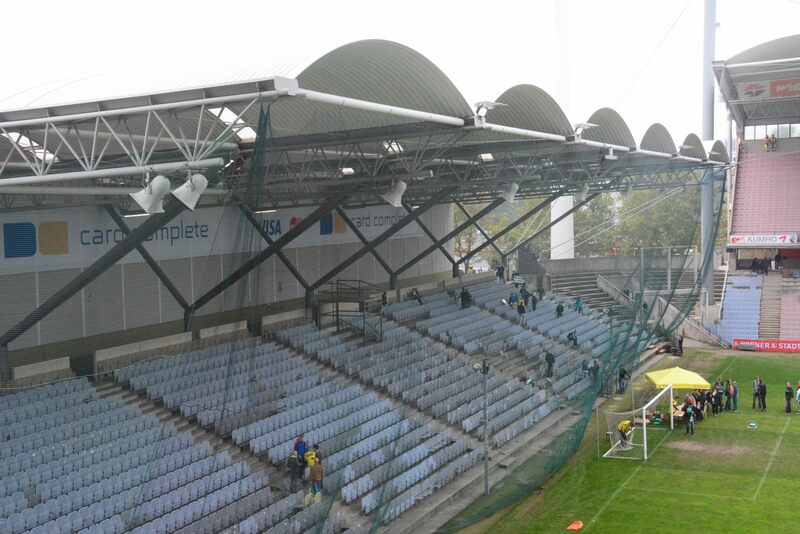 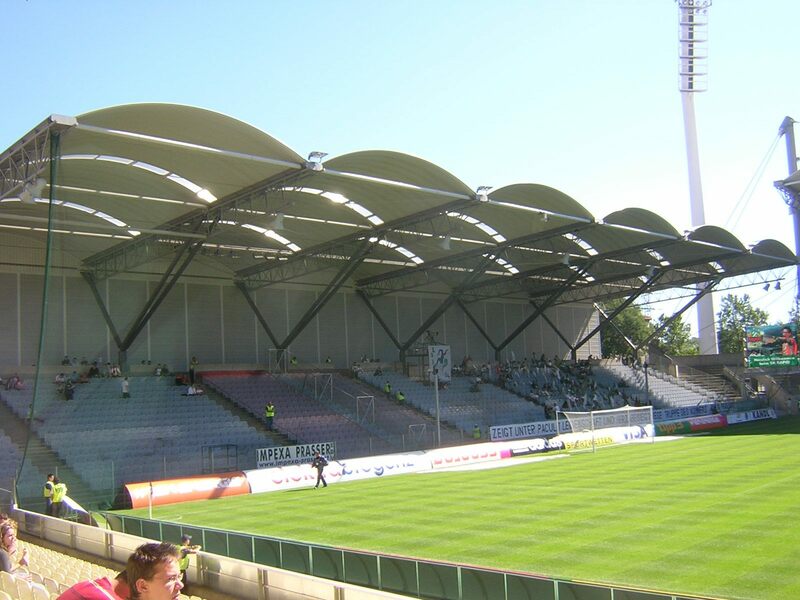 At that point roof was added on both ends and seating reconfiguration led to decrease in capacity to under 18,500. 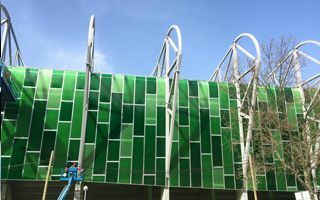 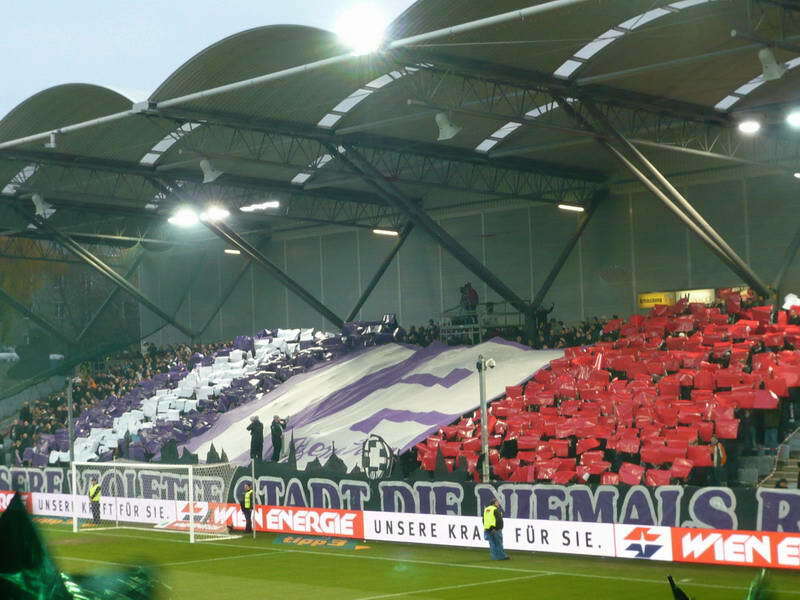 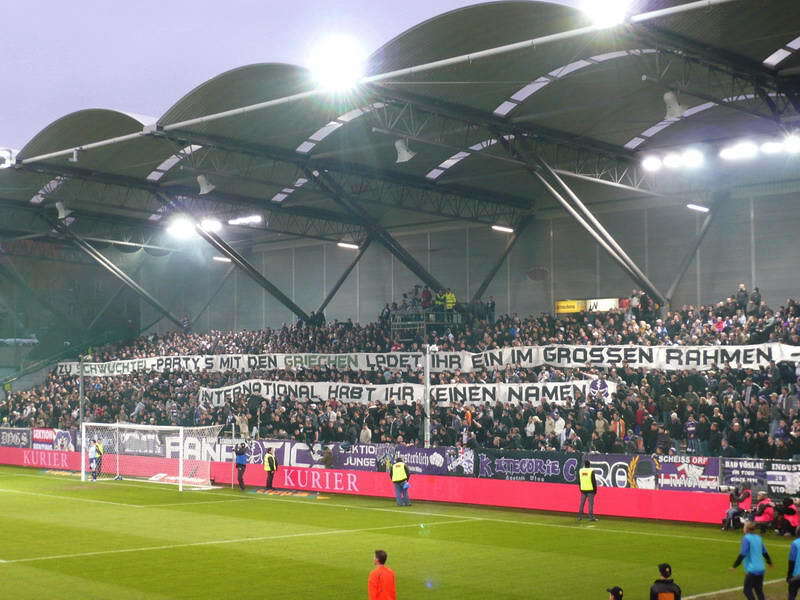 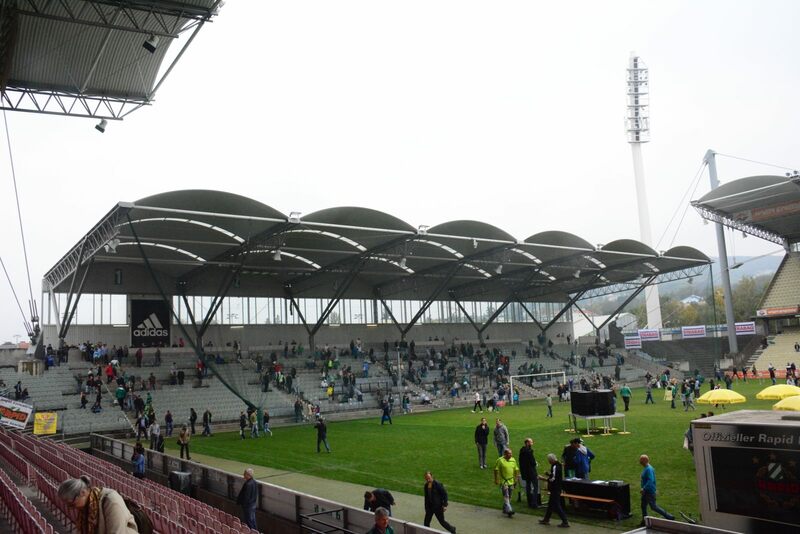 The last major upgrade of the stadium happened just 3 years before demolition, in 2011, when a new club museum was added. 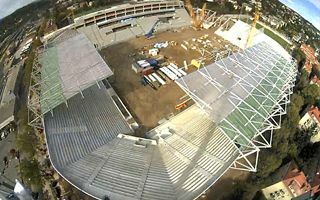 By late 2014 the only thing left of it was the south-eastern floodlight mast, an interesting monument of the past, adjoining the new stadium being built in its place. 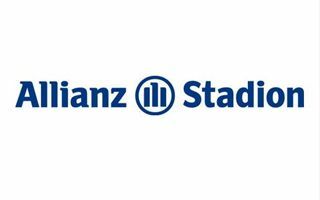 Also, Gerhard Hanappi’s name now is part of the new stadium’s address, because it had to be removed from the building’s name for commercial reasons. But the mast and street name are only a piece of the stadium’s rich history. 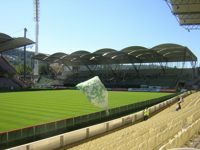 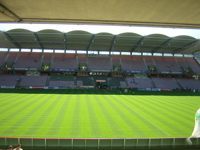 Initially planned as home for both Rapid and Austria, Weststadion ended up as only the first team’s home, but over years hosted numerous important fixtures for Austria (the club) and Austria (the national team). 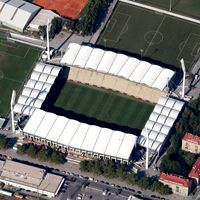 It also witnessed 8 Austrian Cup finals and 2 Super Cup games. 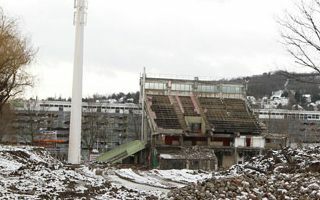 By 2007 Rapid alone played 500 matches here, which is exactly why the stadium was treated as a legend when closed in 2014. 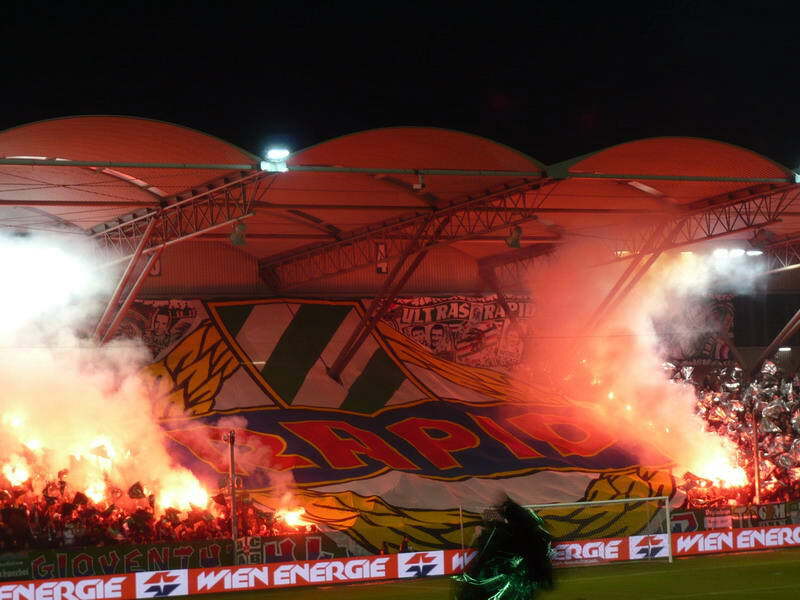 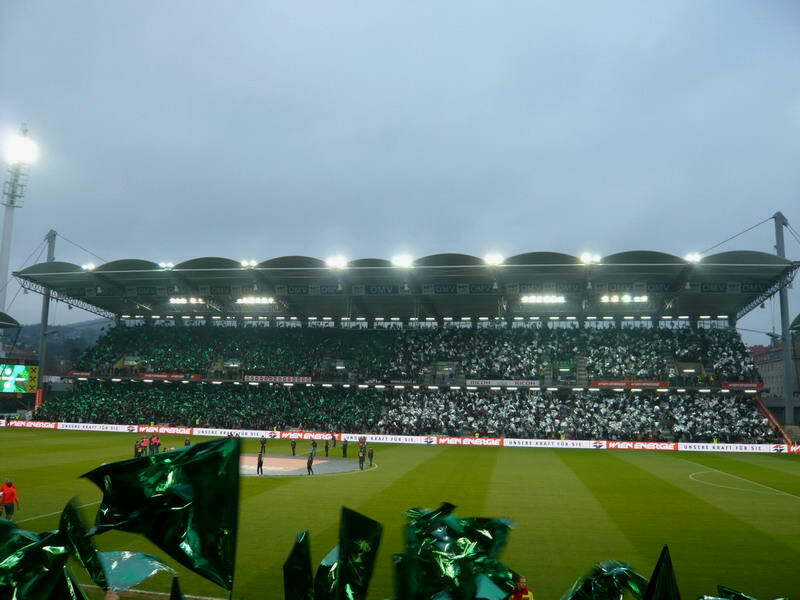 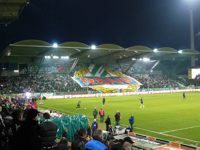 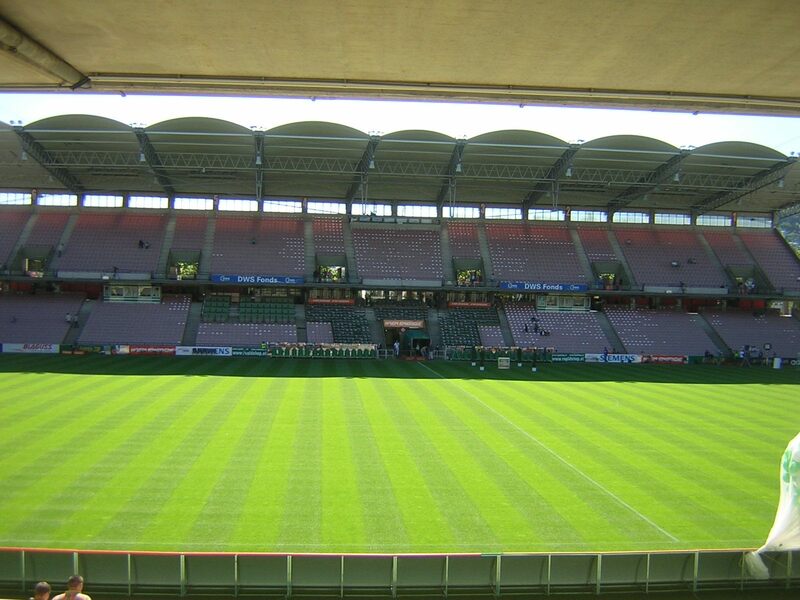 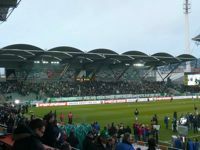 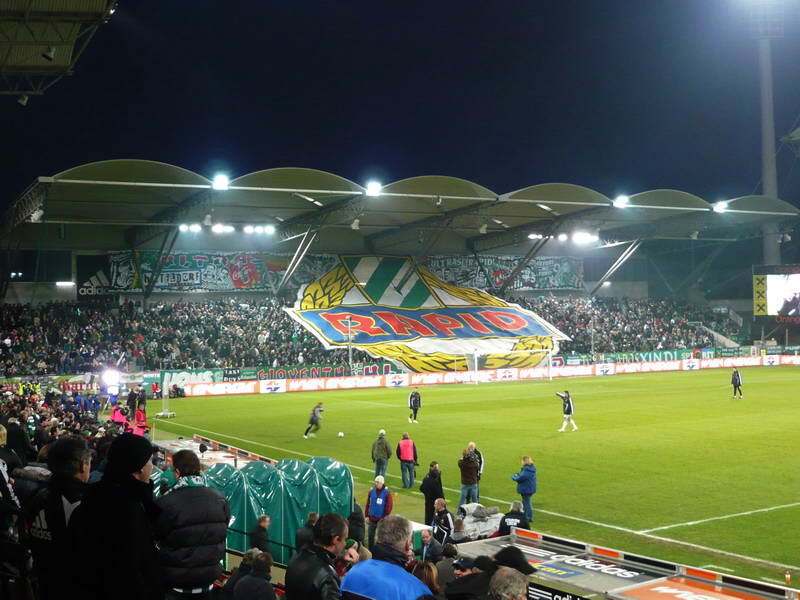 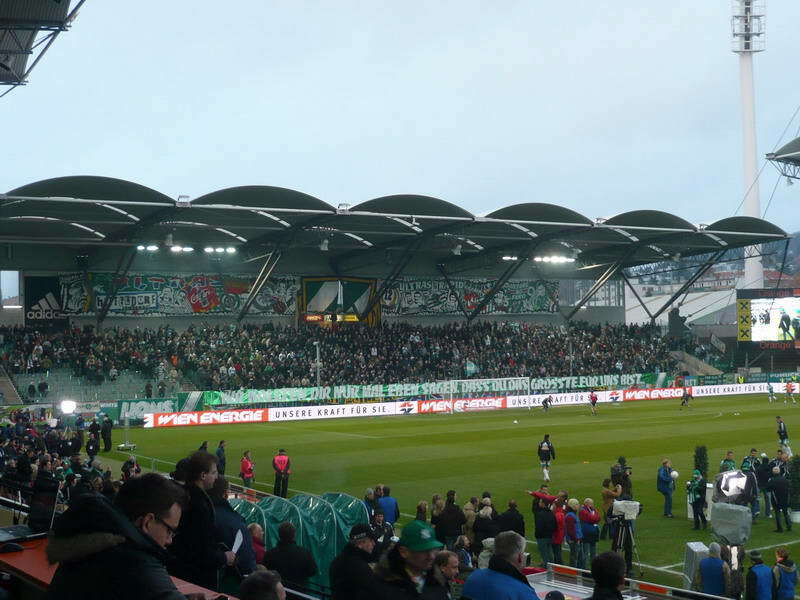 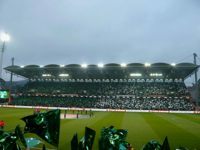 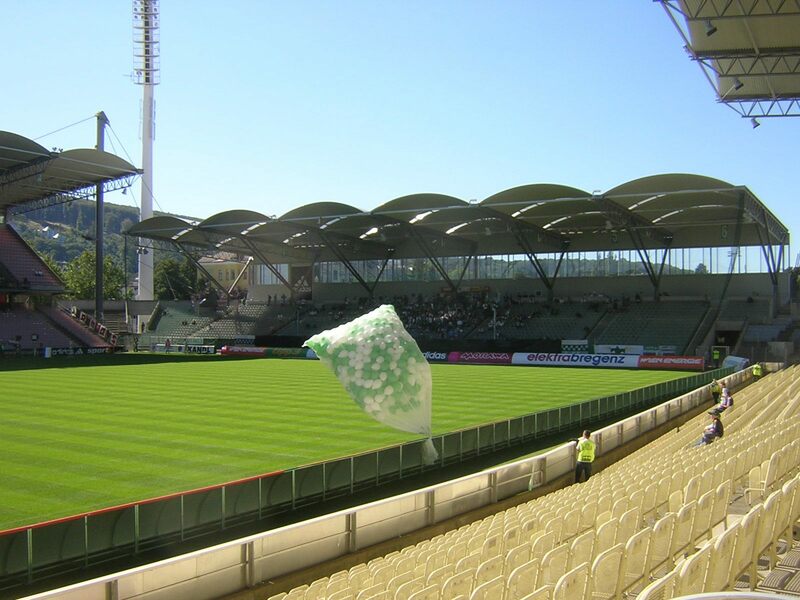 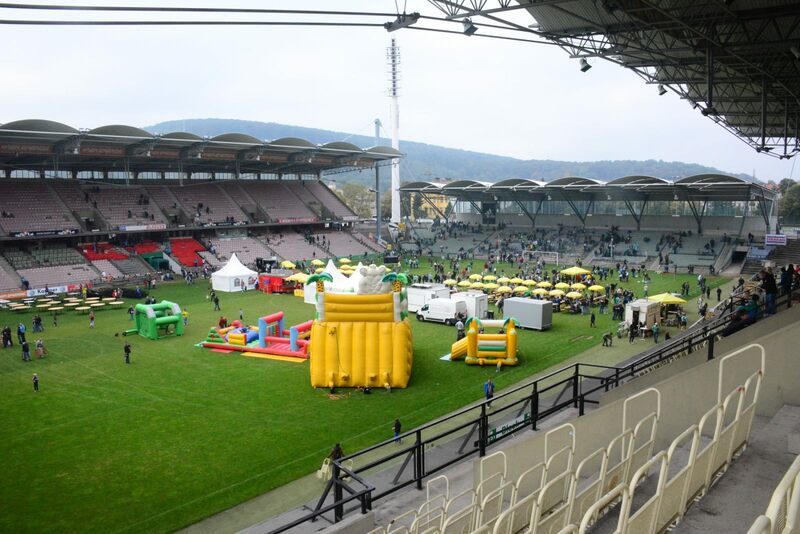 Rapid Wien hopes to become Austria’s top club partly thanks to this stadium. 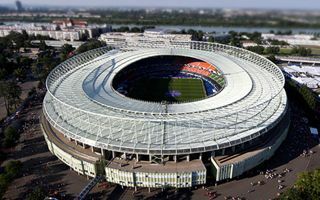 Its large corporate section might prove crucial in reaching this goal. 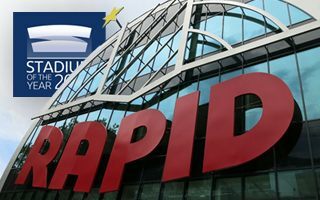 21.05.2014 Vienna: Austria and Rapid to share national stadium? 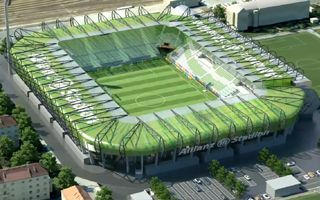 All indications say that for at least one season both largest clubs in Vienna will be playing all home games at Ernst-Happel-Stadion. 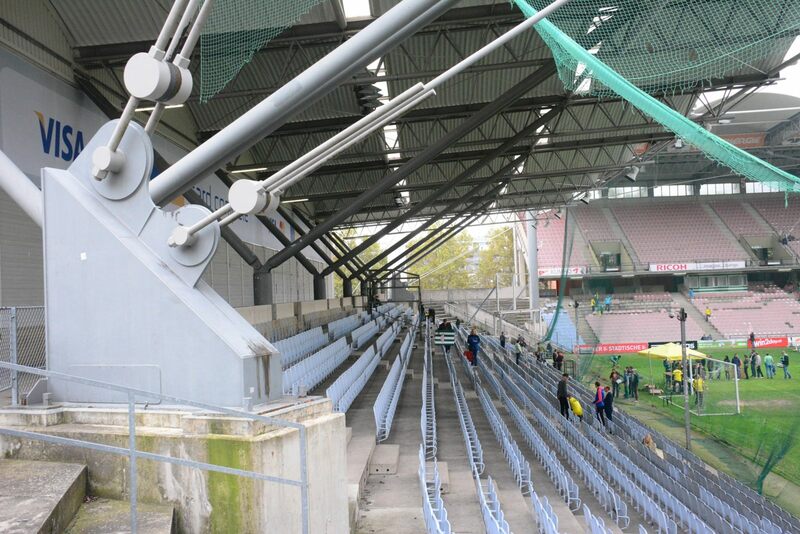 Neither has any intention to stay there longer, though. 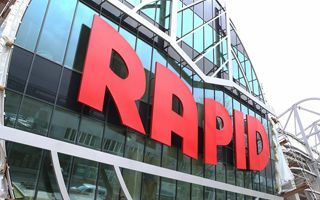 Sunday’s game against Wacker will end not only the season, but also Rapid’s time with their current stadium. 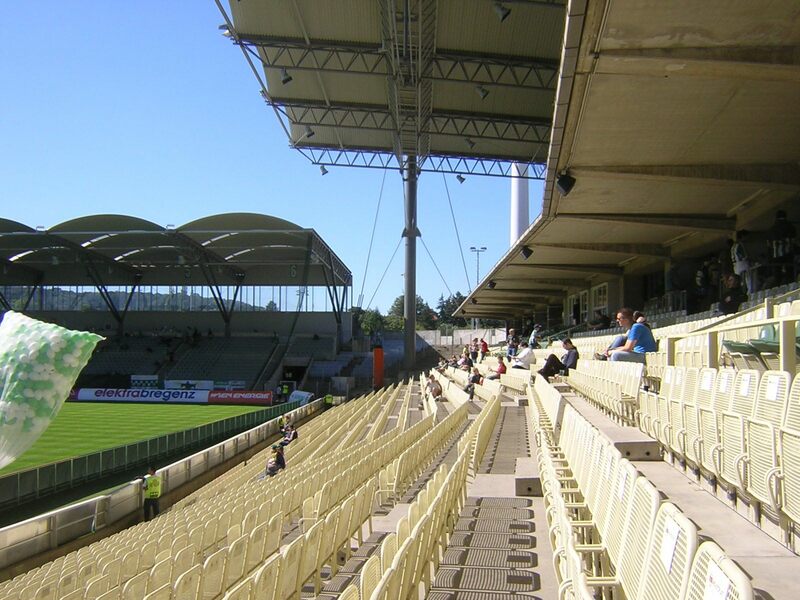 After summer the club will most likely relocate, while complete revamp of the ground begins. 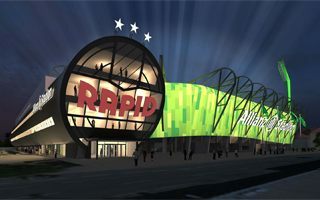 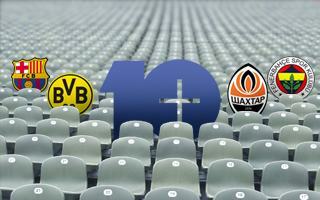 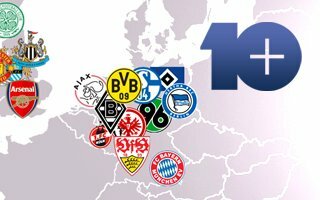 14.07.2013 Vienna: New stadium for Rapid to be decided in November?